The Pacific International Trapshooting Association HOF (Hall of Fame) was established in 1995 to honor individuals that have made outstanding achievements within the PITA. This is just a small way for the PITA to honor those who have help establish and grow our sport. We hope you will find the images and biographies informational. To preserve the history, records, artifacts and memorabilia of the sport of trapshooting and to share them with present and future generations. Promote the sport of trapshooting as a lifetime sport suitable for all ages. 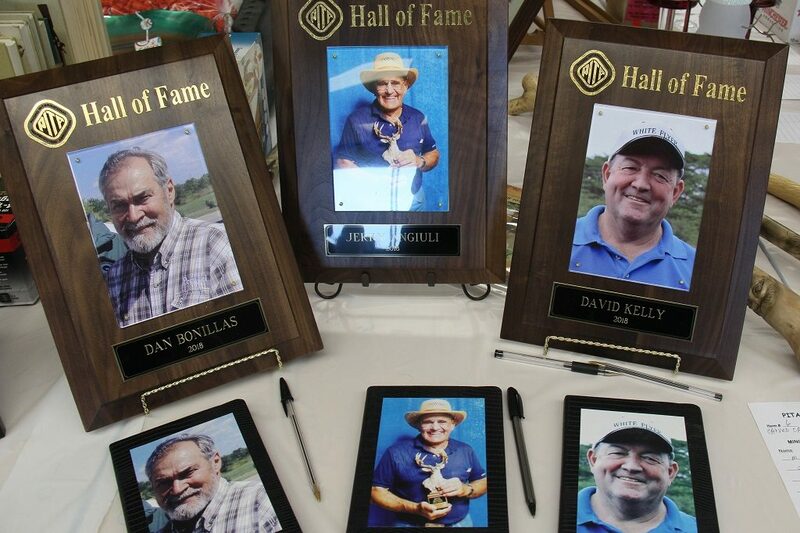 Recognize and honor (by induction into the Hall of Fame) those individuals who through either their shooting accomplishments or contributions have had a major impact on the sport of trapshooting.